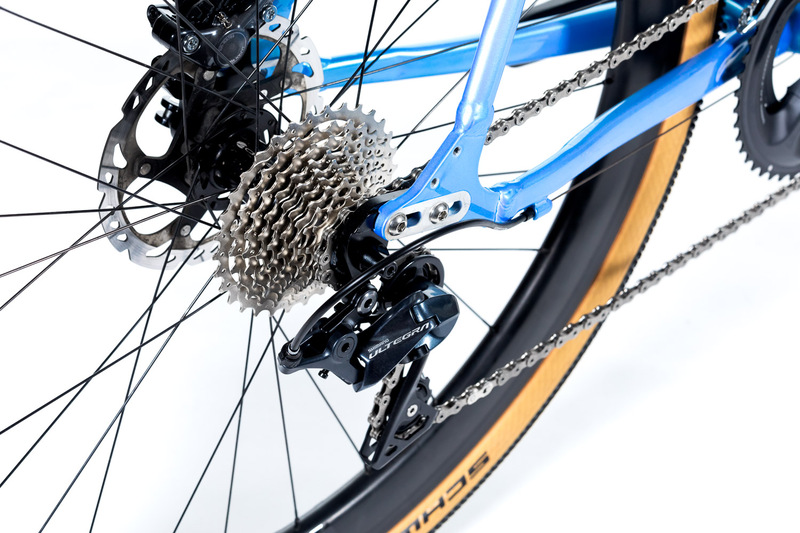 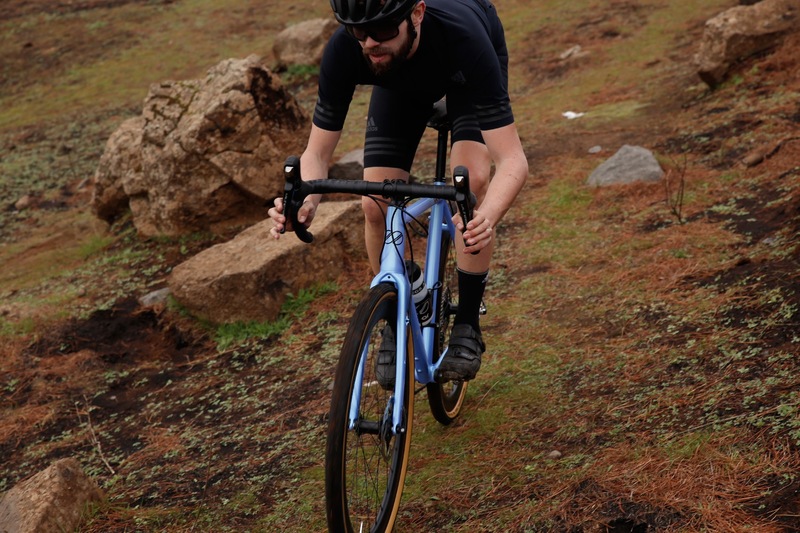 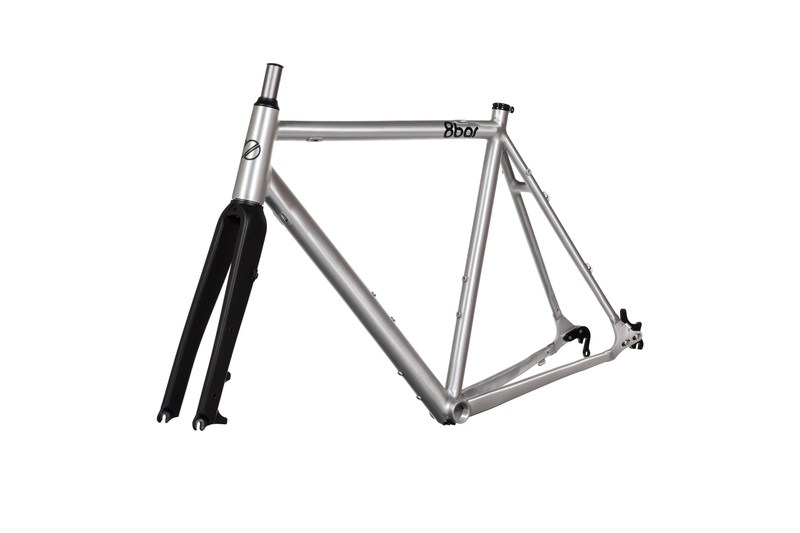 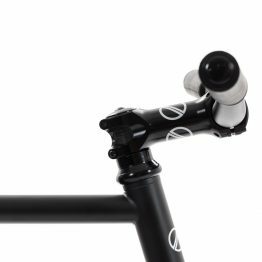 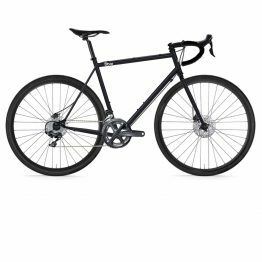 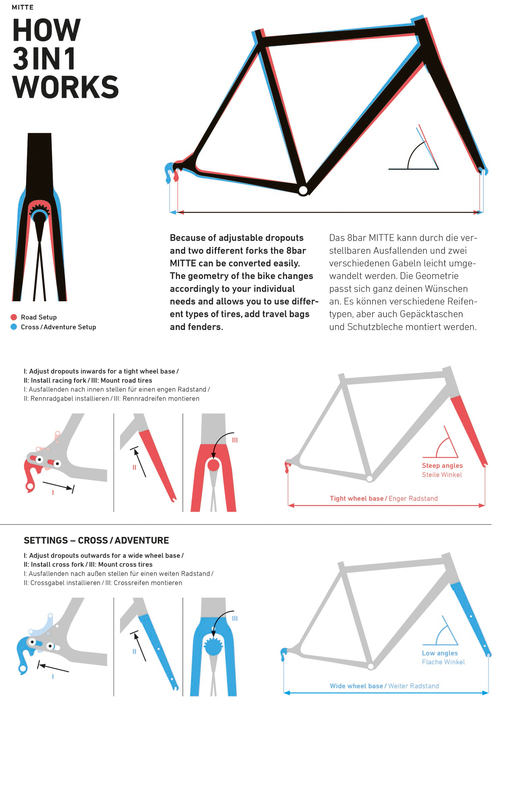 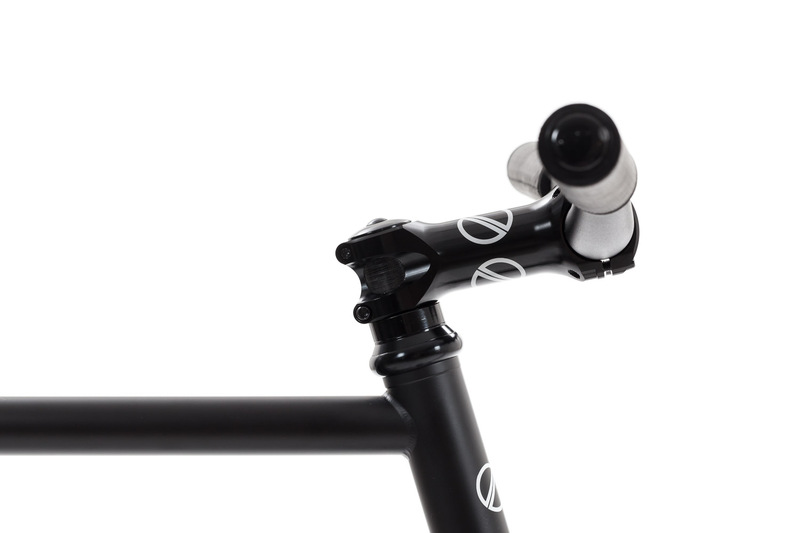 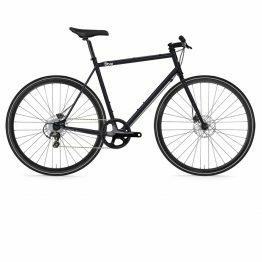 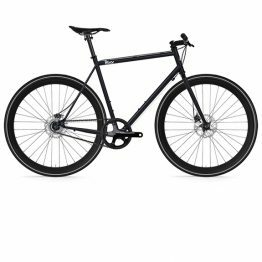 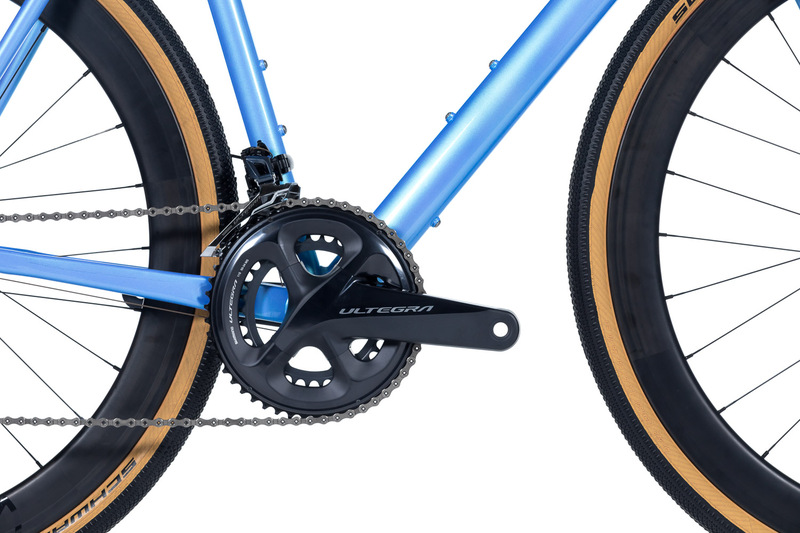 Click on each component to start customizing your MITTE Singlespeed Cyclocross - Pro. 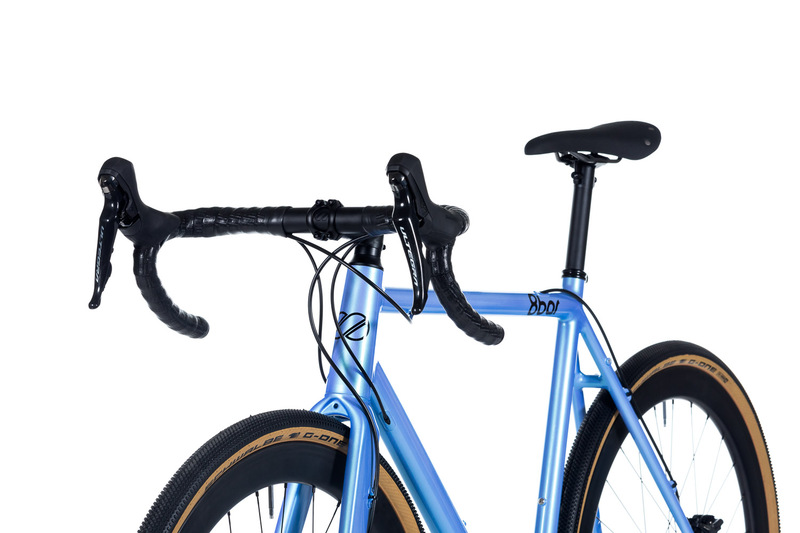 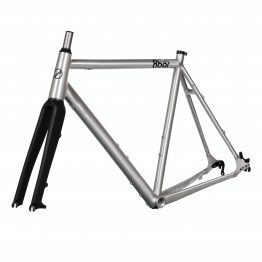 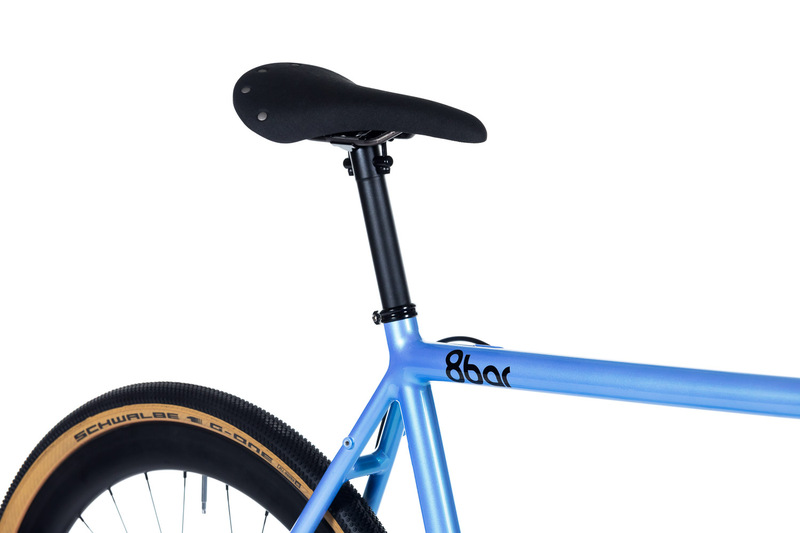 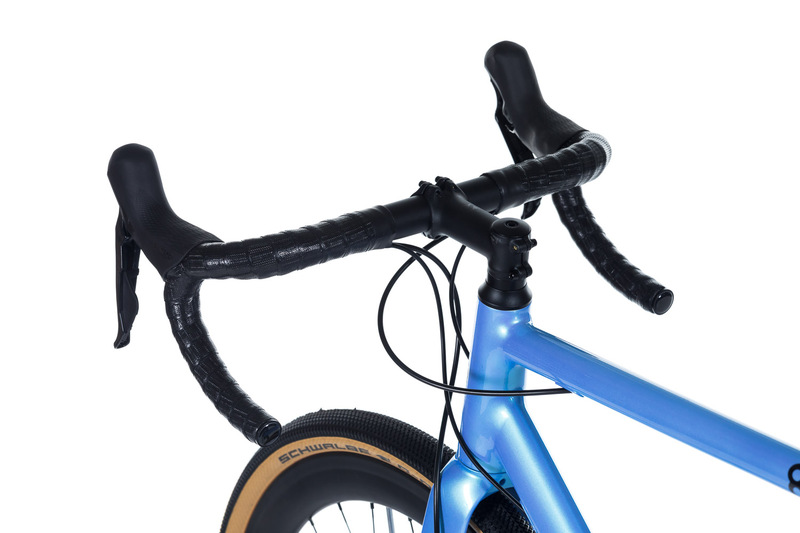 The MITTE Singlespeed Cyclocross – Pro is the sportive set-up with high-end parts. 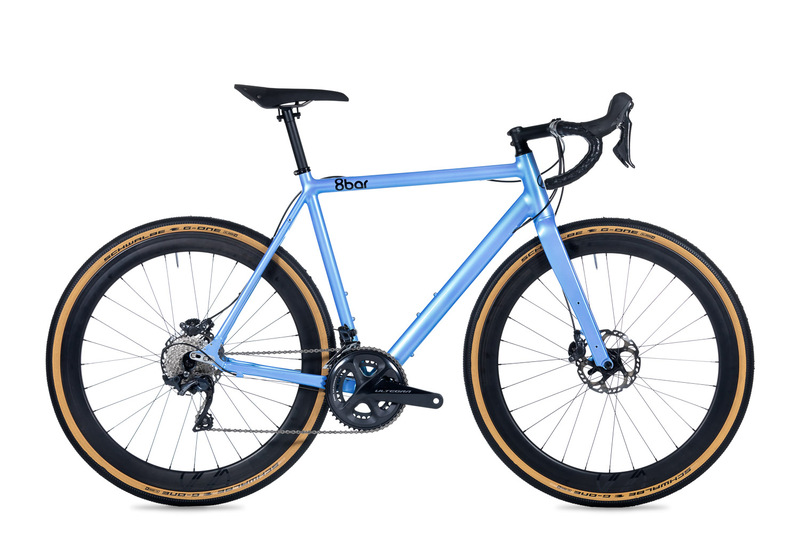 It is the the best of the best. 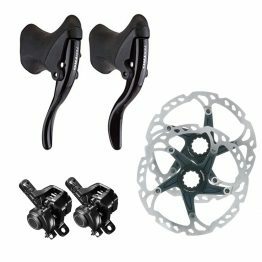 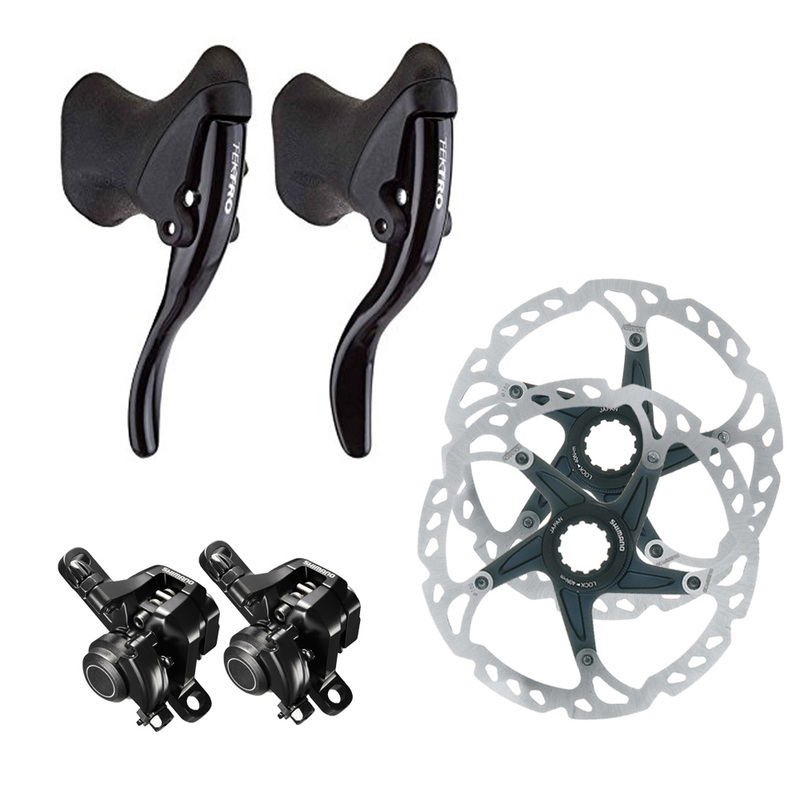 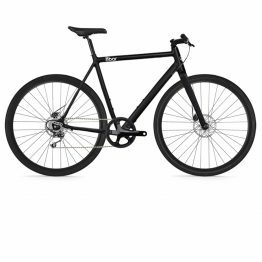 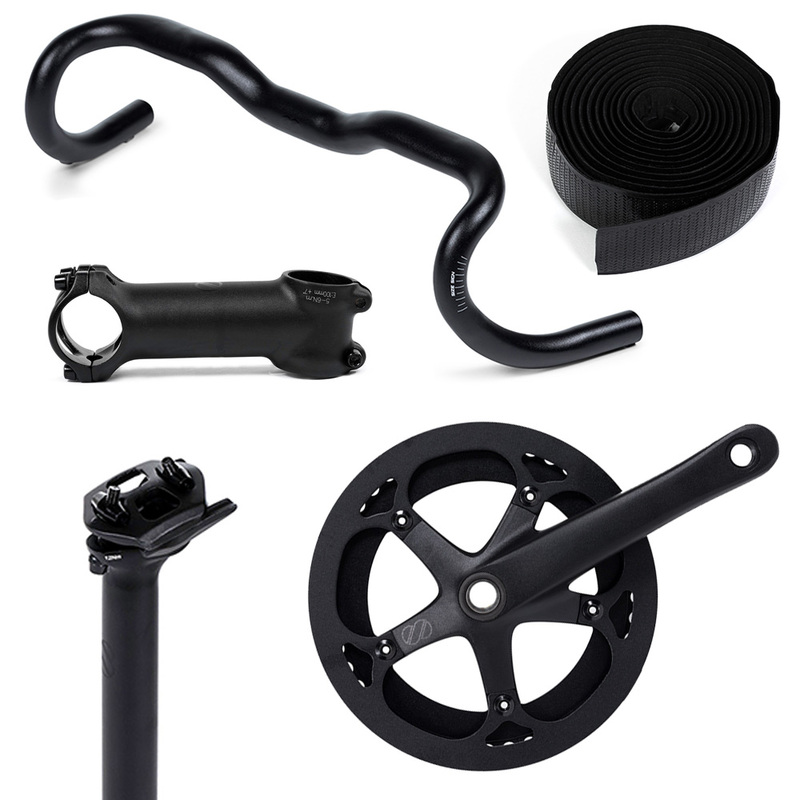 Reliable, lightweight road brakes and levers for your fixie, single speed or road bike with a great price-performance-ratio. 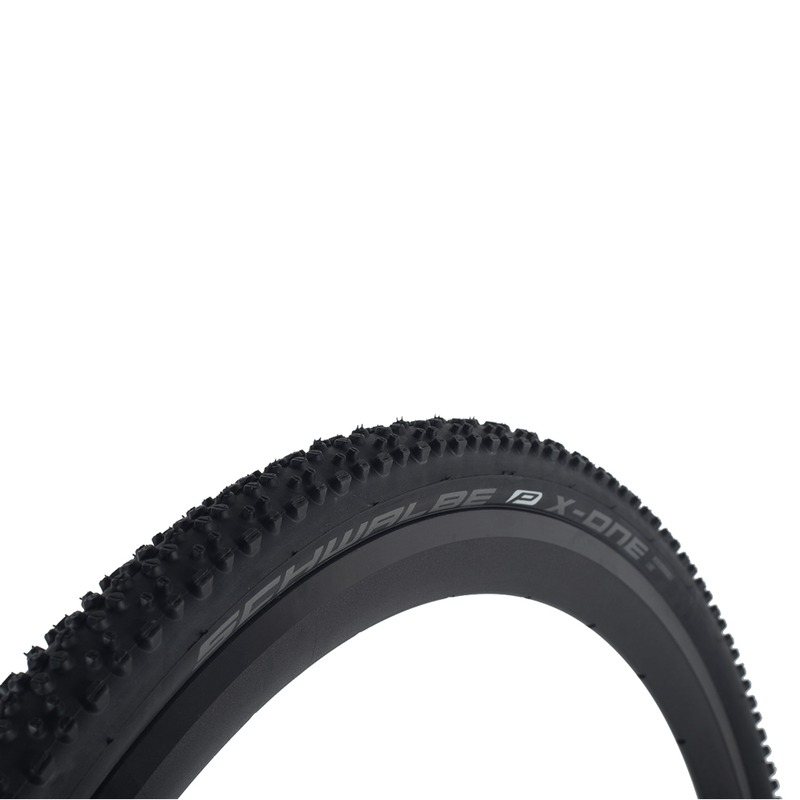 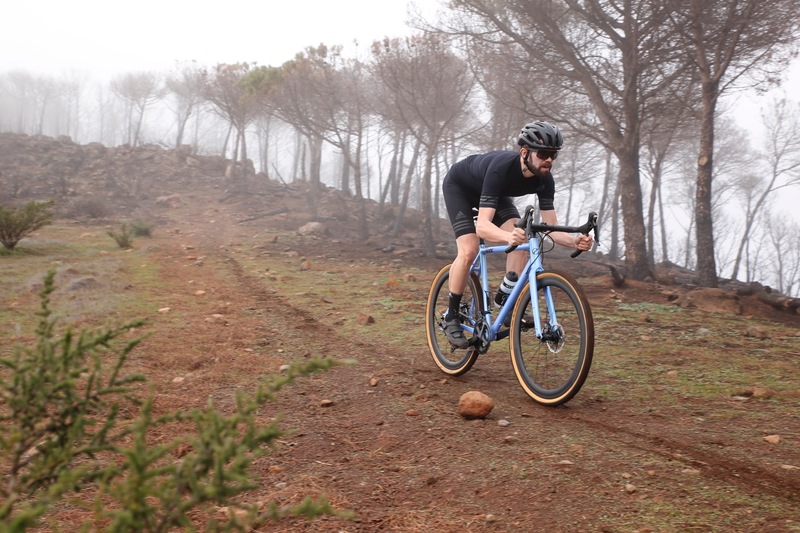 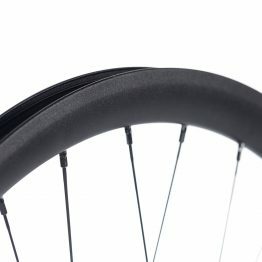 The Schwalbe X-One Allround is one of the fastest cross tires ever. 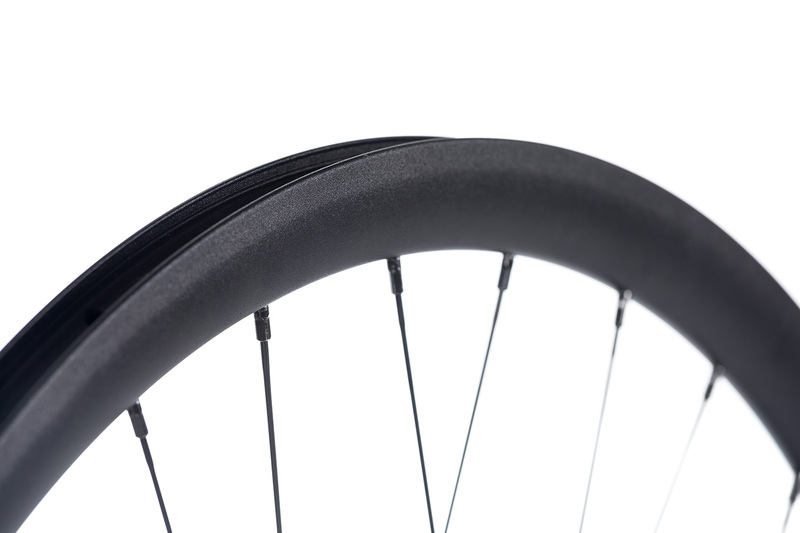 The exceptional profile and OneStar rubber compound makes it fun to ride off the road.